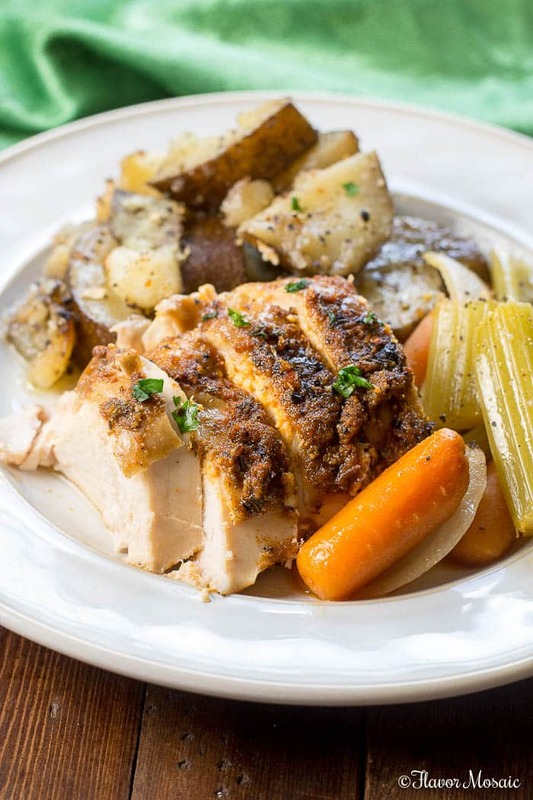 Crockpot Roast Chicken makes a wonderful tender, juicy rotisserie seasoned whole roast chicken main dish, Sunday supper, or holiday dinner cooked in a slow cooker. We used to buy a rotisserie chicken from the grocery store because we loved that rotisserie seasoning and that roasted chicken flavor. 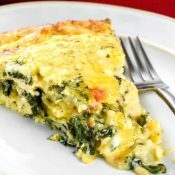 It also provided leftover chicken for countless other chicken dishes, such as chicken casseroles, chicken soup, or chicken tacos. 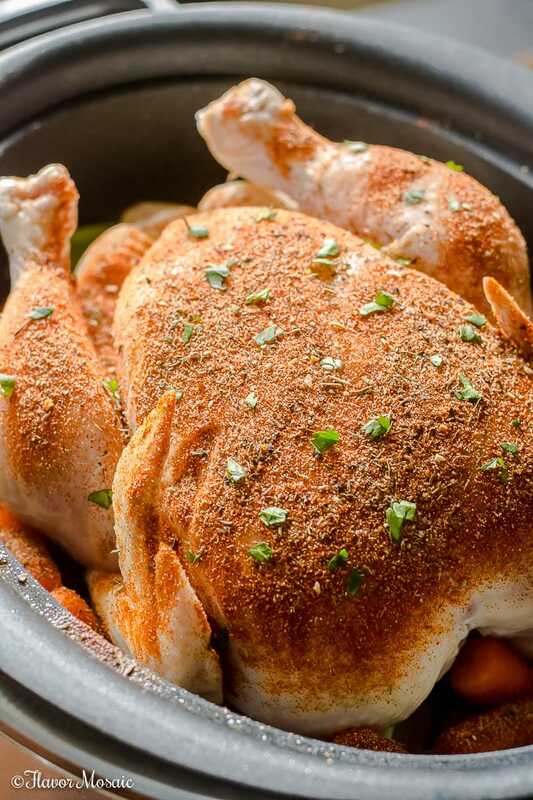 One of my favorite things growing up was coming home from church on Sunday and smelling the wonderful aroma of an oven roasted chicken in the oven. 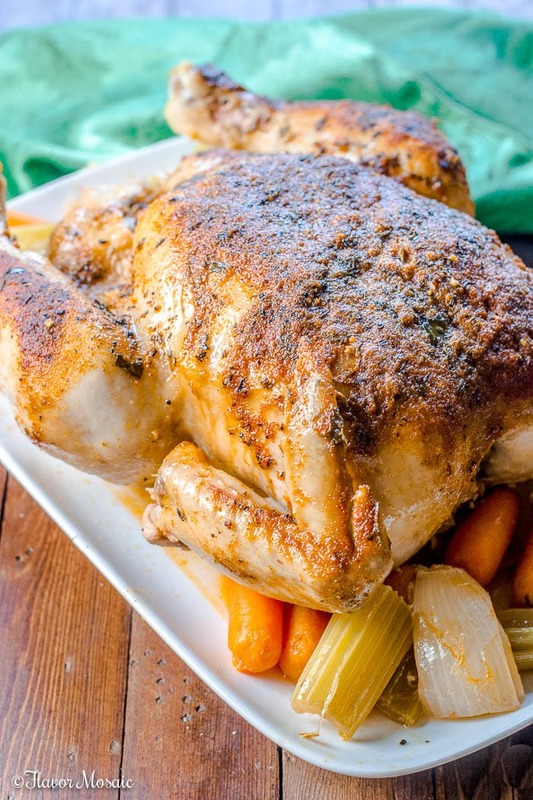 My mom always put a whole chicken in the oven before we went to church and then we would come home to this incredible whole oven roasted chicken for Sunday supper. Every time I smell a roast chicken or rotisserie chicken, it brings back such wonderful childhood memories. 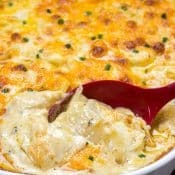 What Ingredients Do I need for a Crockpot Roast Chicken? Roasting a whole chicken in the crockpot or slow cooker is so easy, it hardly qualifies as a recipe. 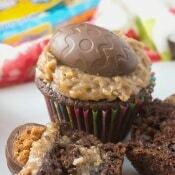 Here are the ingredients that you will need. Chopped parsley, basil, or cilantro. 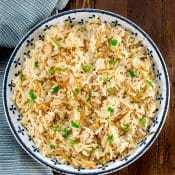 For this recipe, I included only onions, celery, and carrots because that was all that would fit into the crockpot with the chicken. In a separate crockpot, I roasted potatoes separately. 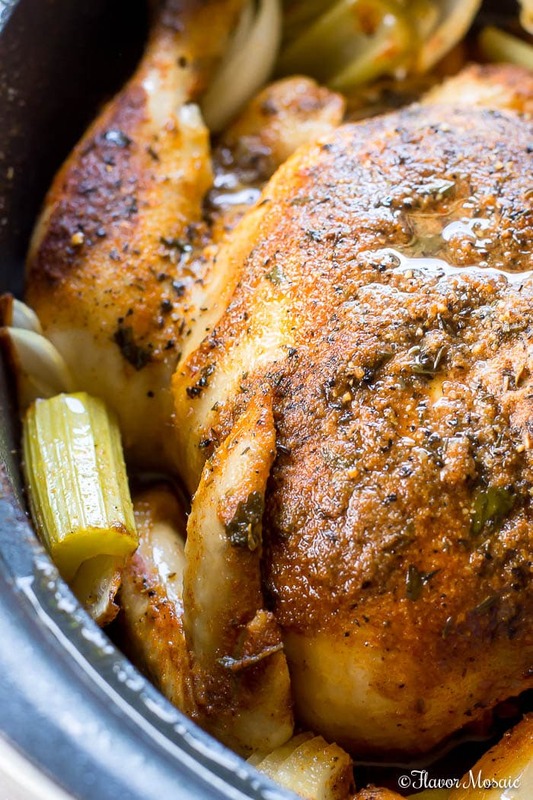 Why Cook A Whole Roast Chicken in a Slow Cooker or Crockpot? One of the main reasons to cook a whole roast chicken in a slow cooker is that you can turn the slow cooker on and ignore it for 8 hours and go about your day. Then dinner is ready when you get home. 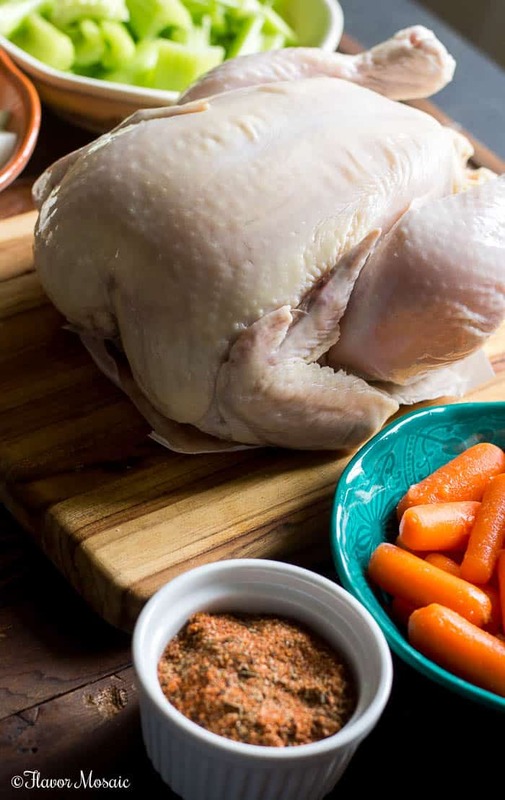 Another reason to cook a whole roast chicken in the slow cooker is that it frees up valuable oven space when you are cooking a large meal like a holiday dinner. How Do I Prepare a Whole Chicken Before Cooking? Thaw the chicken. Thaw a whole chicken in the refrigerator the day before cooking. It will take a full day to thaw. Remove the giblets. These are the heart, neck, liver, and gizzards that are in a bag stuffed inside the chicken. 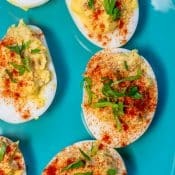 Just reach in and remove them because you don’t want to cook them inside the chicken. Save them though because they will make a fantastic gravy. Rinse the chicken. Be sure to rinse the chicken inside and out before cooking. 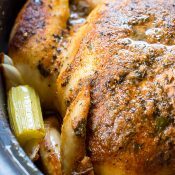 How Do I Cook A Whole Roast Chicken In a Crockpot or Slow Cooker? User a slow cooker liner or spray your crockpot with cooking spray. Place your vegetables in the bottom of the crockpot. Don’t stack them too high or else the chicken will not fit. Place the whole raw chicken on top of the vegetables in the crockpot. (Make sure the cover will still fit snugly on the crockpot. Season the raw chicken generously with the rotisserie chicken seasoning. 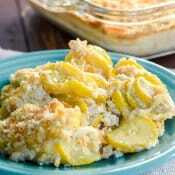 Sprinkle some on the vegetables in the crockpot as well. Add some chopped parsley (or basil or cilantro) over the top of the chicken. 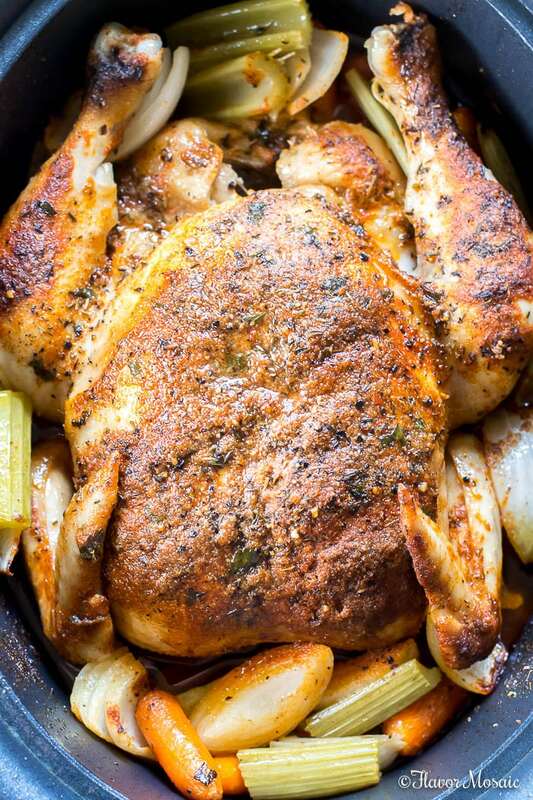 How Long Do I Cook a Whole Roast Chicken in a Crockpot or Slow Cooker? You have 2 options when cooking a chicken in the slow cooker or crockpot. Cook the chicken on low for 8 hours. Often, if I am going to be gone all day, I will put the chicken on low and let it cook all day while I am away. Then when I come home I smell that wonderful aroma of roast chicken and have a dinner that is fully cooked and ready to serve. 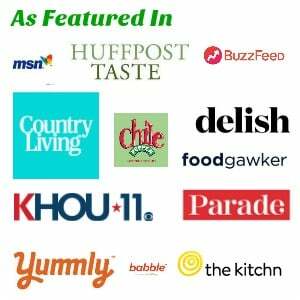 How To Serve The Crockpot Roast Chicken? 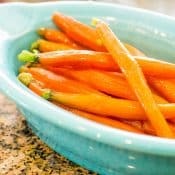 When the chicken is ready, I place the chicken on a serving platter and surround it with the vegetables, such as onions, celery, and carrots that cooked with it. 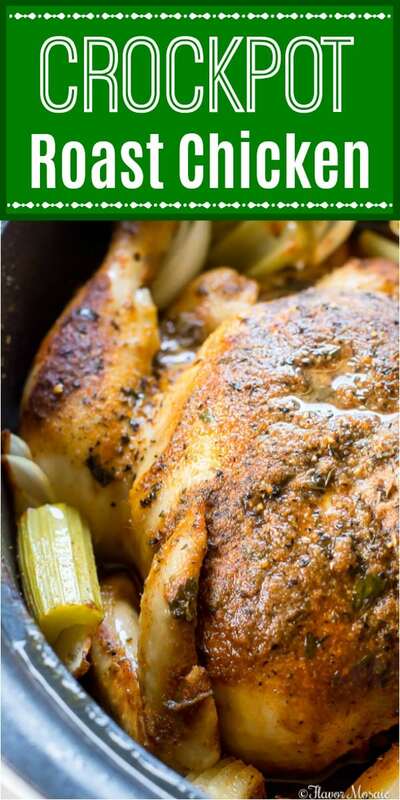 This Crockpot Roast Chicken makes a wonderful tender, juicy whole chicken main dish, Sunday supper, or holiday dinner. What Do I Serve With the Crockpot Roast Chicken? What do I do with Leftover Crockpot Roast Chicken? 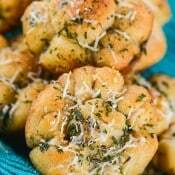 If you like this Chicken recipe, be sure to check out these other Chicken recipes. I hope I have successfully shown you how easy it is to make a Crockpot Roast Chicken dinner and get it on the table for a full meal. Please try it and come back and leave a commen to let me know how you liked it. Spray the crockpot or slow cooker with cooking spray. 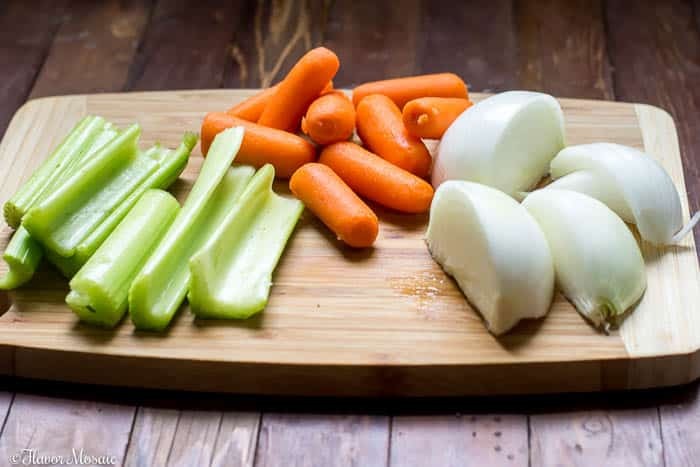 Place onions, celery, and carrots on the bottom of the slow cooker. Rub the Rotisserie Chicken Seasoning all over the chicken. Place the chicken in the slow cooker on top of the onions. Place any additional onions, carrots, and celery around the chicken if they fit. 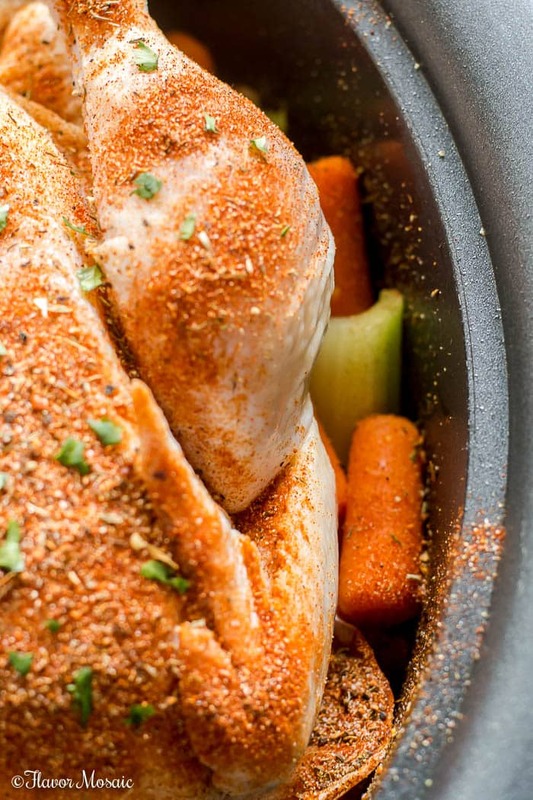 Cook the chicken and vegetables in the slow cooker on low for 8 hours. Let the chicken rest for about 10 minutes before cutting. 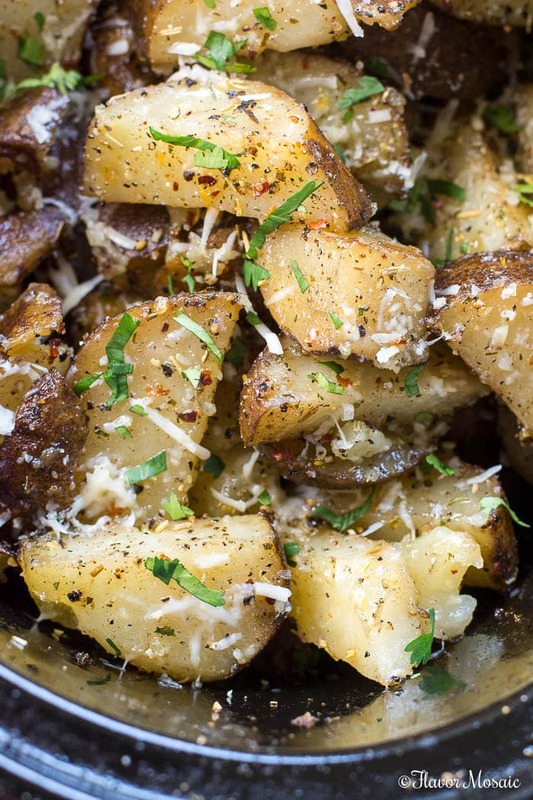 Serve hot with Crockpot Roasted Potatoes.